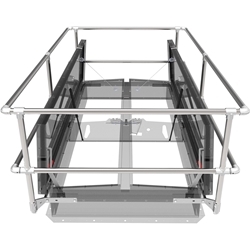 Babcock-Davis' OSHA compliant Safety Railing is ideal for new and retrofit applications. 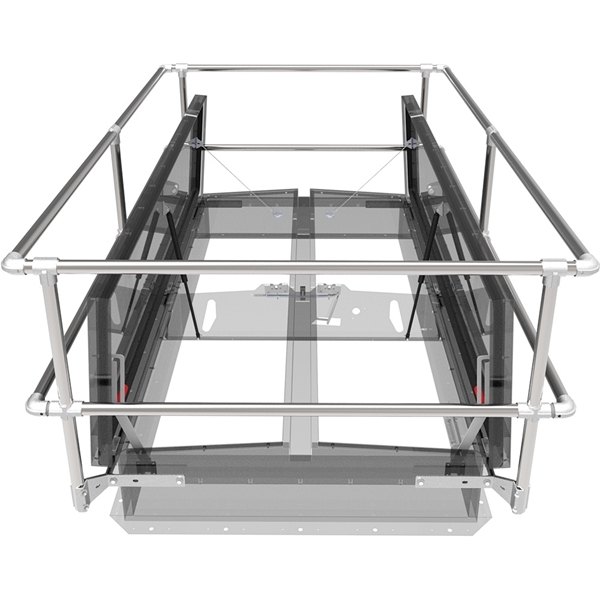 The safety railing mounts to the existing smoke vent curb counterflash without penetrating the membrane. Additional sizes and options available, call for more information.